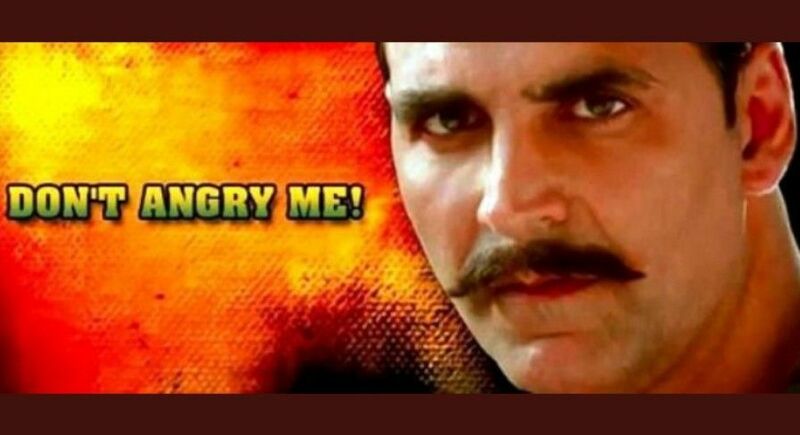 Rowdy Rathore Sequel is Coming Soon, Mumbai Akshay Kumar is currently busy with his film Gold and is also shooting for Kesari film. But just a few days ago, on the basis of Inder Kumar's tweet, Akshay Kumar, Sunil Shetty and Paresh Rawal, the film Hera Pheri 3 will soon go to the floor. Then there will be Akshay in the housefull also. Rajinikanth's film 2.0 is also in the discussion. And Akshay has also given the dates for this film. 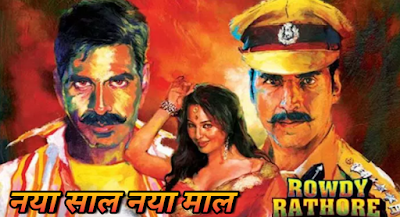 Here is a new news related to Akshay Kumar that Sanjay Leela Bhansali's banner Rowdy Rathore, which was a successful film, will also be in front of the audience soon. Shabina Khan, who has been the creator of the film herself, has done it. Shabina is associated with the creation of the crossroads of Sony TV show Zindagi. During the launch of this show, she said that she had to spend a lot of time in the making of the show, due to which his next film Ravi was stopped. But he is very excited about the second episode of this film. He has also informed in this time that the script of the movie has been fully prepared. Just need them to say Sanjay Leela Bhansali's. Then further work on the film will be started. However, he has not given any information about the star cast of the film. In such a case, unless the official announcement is made, which stars will be in the film, nothing can be said. But remember that Sanjay Leela Bhansali and Akshay had convened a joint press conference about Padmavat. 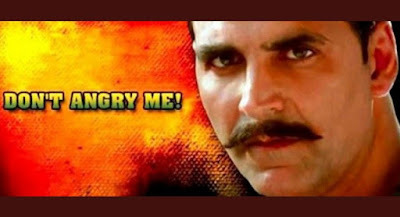 In the joke, Akshay had said that Bhansali will make Rowdy Rathore. So it can be said that Akshay also is a part of the film this time too. Race 3 Blockbuster upcoming movie Story has Leaked. 10 Bollywood Films Had The Longest Run At The Theaters. Which 2 Bollywood Star friends have the Strongest body.